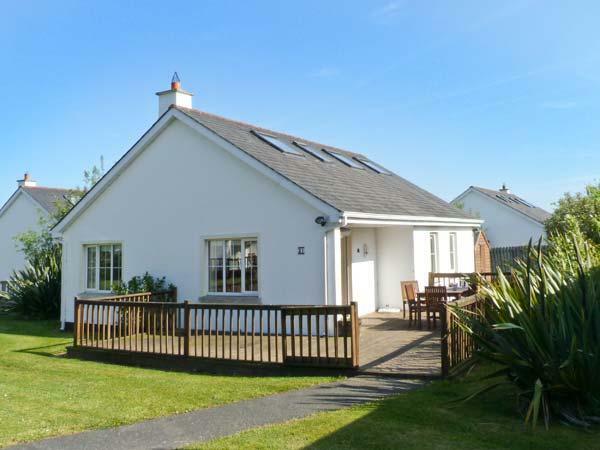 Find a selection of self catering holiday homes in County Wicklow in Ireland that have vacancies in the next 2 weeks, many with last minute offers and great booking deals. 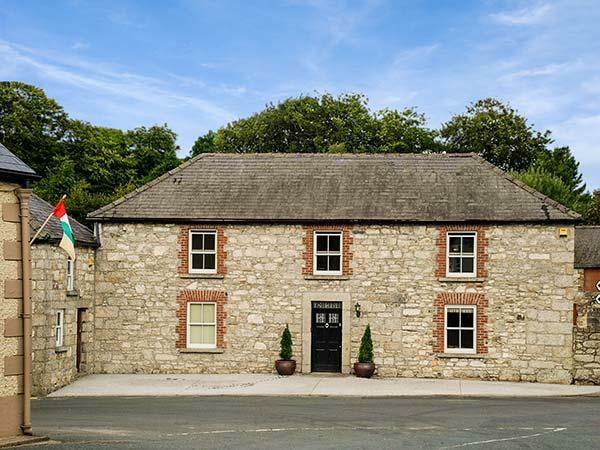 Our late availability page for County Wicklow on the East coast of Ireland provides information only for holiday homes that you can book in the next two weeks. The details include dates available as well as prices and many of the cottages listed also benefit reviews. 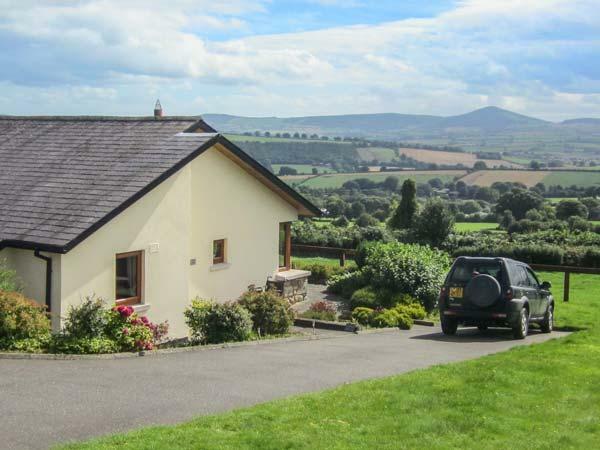 You can find a great self catering holiday home in County Wicklow for a range of sizes as well as dog friendly late availability cottages below and by towns in the menu.